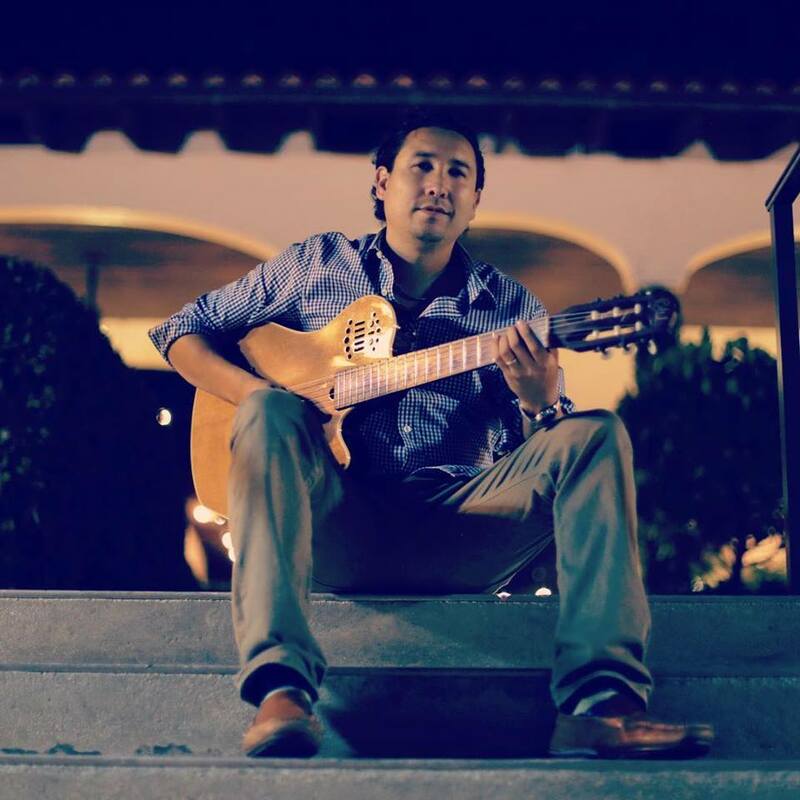 Music - Andres Colin - Best Musician in Sarasota! 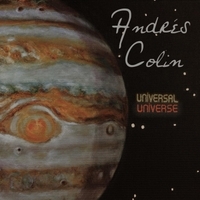 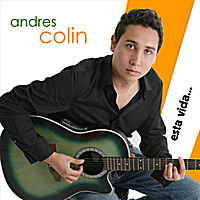 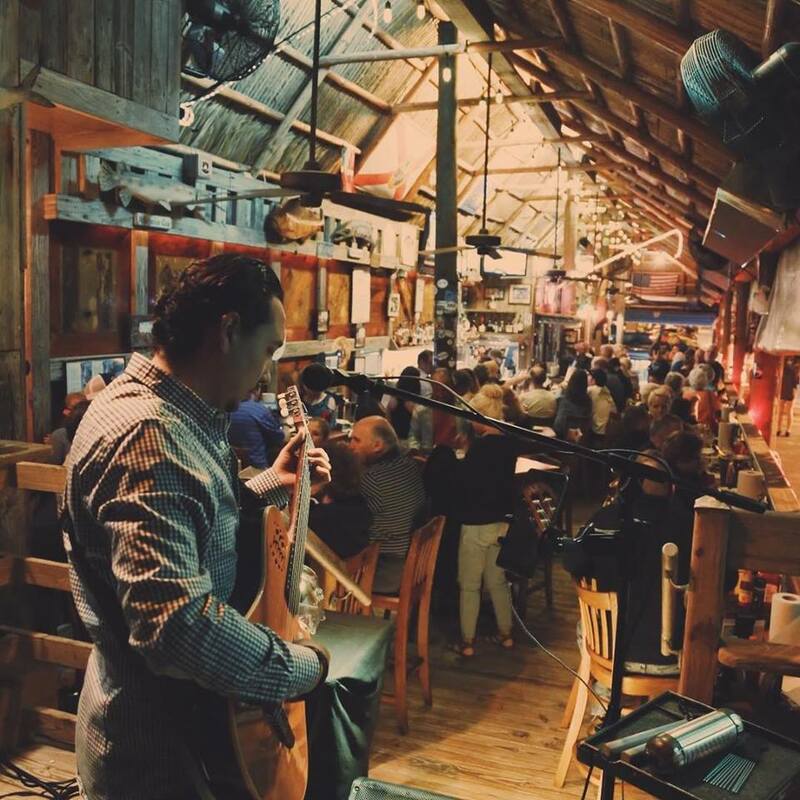 Andres Colin plays a variety of styles and his songs are a mix of Latin American and World rhythms – click the download button to listen to his music. 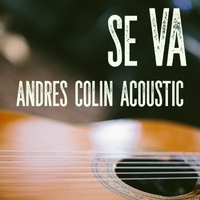 This latin-pop solo album features profound lyrics and warm vocals, with a perfect selection of rhythms such as rumba flamenca, blues, balad, and huapango among others. 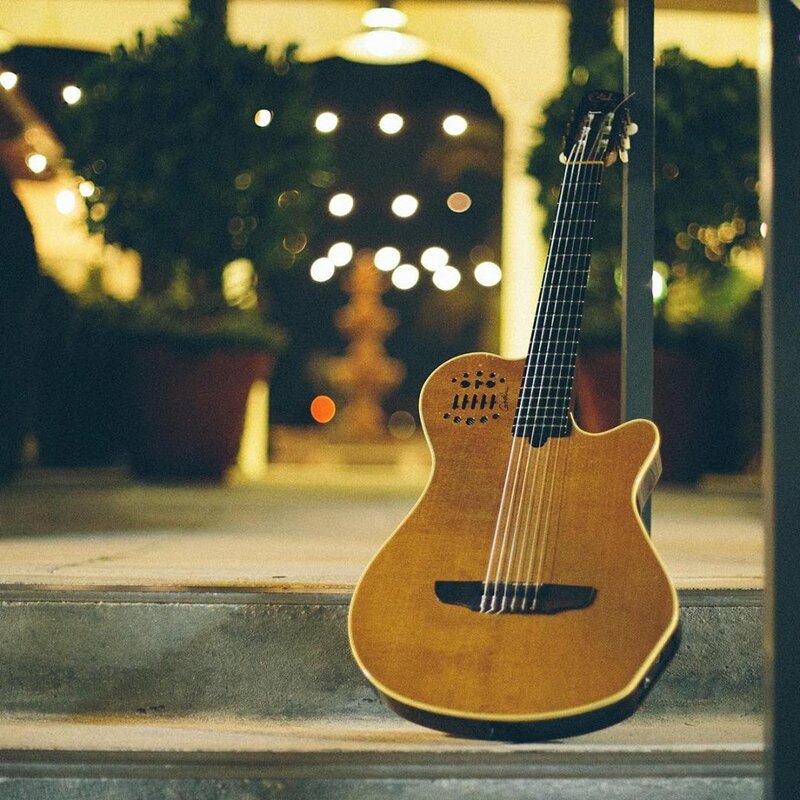 It also gives prominence to the harmony and finger picking on the Spanish guitar.